Young Carer Scholarship Program in Australia, 2019 is offered for Bachelors degree in the field of Enhancing Skills, Educational Achievement and Abilities. You can apply to this scholarship here. The deadline for the sending your application is 11 Mar 2019. This scholarship is provided by Carers Victoria and the value of this scholarship is Partial Funding, $500 . 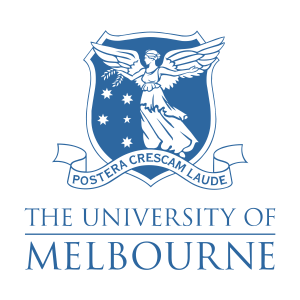 This scholarship is open for: Open to students in Victoria, Australia. The scholarship is open to secondary school students who reside in Victoria. Should be someone who provides care and support to a family member with a disability or illness. The applicant must be the main carer in the family. Priority is given to students who belong to families with high care costs and who need financial assistance. The successful applicants of the Young Carer Scholarship Program in Australia, 2019 will receive up to $500. The last date to apply for the Young Carer Scholarship Program in Australia, 2019 is 11th March 2019. Are The Kids Are Actually Only Suggest To Just Cram?? can i get scholarship for my career startup? Carers Victoria is recognised and funded as the leading body for carers and caring families in Victoria. We work collaboratively with Carers Australia and the other State and Territory -based Carer Associations to represent and advocate, and provide carer services on behalf of carers throughout Australia. Research, policy development and effective advocacy. 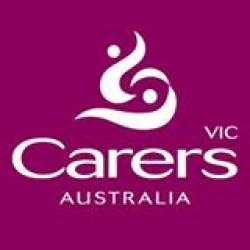 Do you know about Carers Victoria? Yes, you can secure an education loan to study abroad at Carers Victoria. Education loans are of two types- Collateral and non collateral. Collateral includes either: Immovable property – a house or a flat or land (or) liquid security – an FD, or LIC or shares or bonds. Agricultural lands are not accepted by any bank for education loan. When is the deadline of Young Carer Scholarship Program in Australia, 2019? 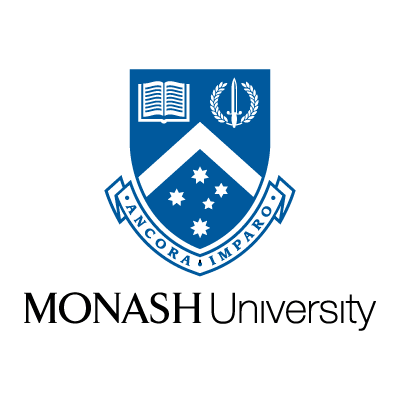 For which degree is Young Carer Scholarship Program in Australia, 2019 offered for? For which field is Young Carer Scholarship Program in Australia, 2019 offered for? Who can apply for Young Carer Scholarship Program in Australia, 2019? Who is offering Young Carer Scholarship Program in Australia, 2019? What is the funding covered in Young Carer Scholarship Program in Australia, 2019? Where can Young Carer Scholarship Program in Australia, 2019 can be taken at? What are the other best scholarships at Carers Victoria? What are the other Bachelors scholarships in Carers Victoria?